november miche bag | Sophisticated Diva ~ A.K.A. Along came Polly! 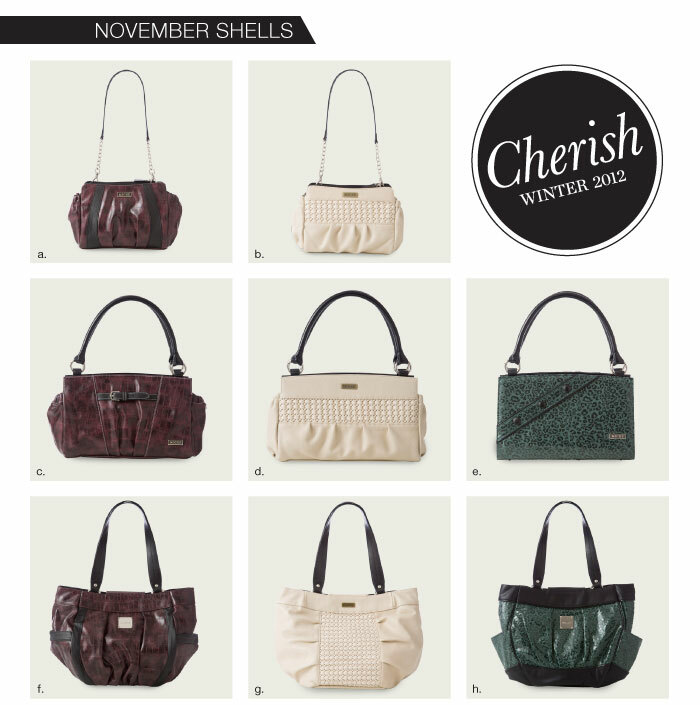 November Miche Bag shells~~New website and more! Complete with accessories for holiday gift giving and stocking stuffing~we have two new soft wallets, in Fuschia, and Bone-two new purse charmers-and three new coin purses to compliment your Miche bag shells! These items will be available on a NEW website–stay tuned for information on the new URL–until then, you may feel free to browse and shop online at http://www.my.michebag.com/polly_workinger, however until the new website is up and running on November 1st, you must call me to order. 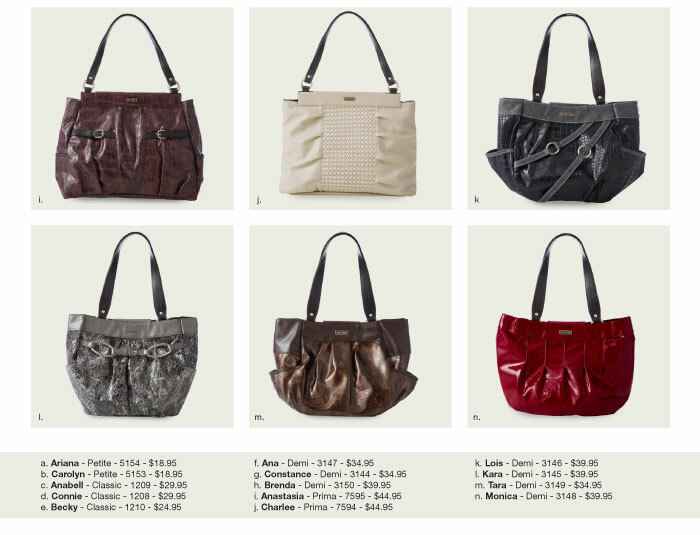 You can reach me at sdhmhandbags@aol.com or call me directly at 815-721-5549 so I can assist you with your order. Availability may vary until Nov 1st. I can still process your order via visa, mastercard, discover–or paypal. I also have a layaway for the holiday season–contact me for details! Follow my blog for updates on the new website/ or follow me on facebook! Both are linked from this page!